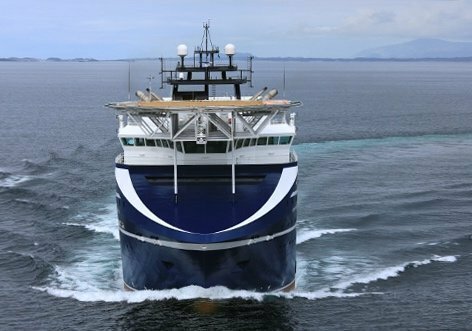 Norway’s Solstad Offshore, currently in the process of a merger with Farstad and Deep Sea Supply, has chartered subsea construction vessel Normand Poseidon to Allseas for a period of three years. The contract commences on March 1, and in addition to the fixed three-year period two yearly options are available to Allseas. Commercial terms of the deal were not revealed. Normand Poseidon was picked up by Solstad as part of its takeover of REM Offshore, which was completed in December 2016.